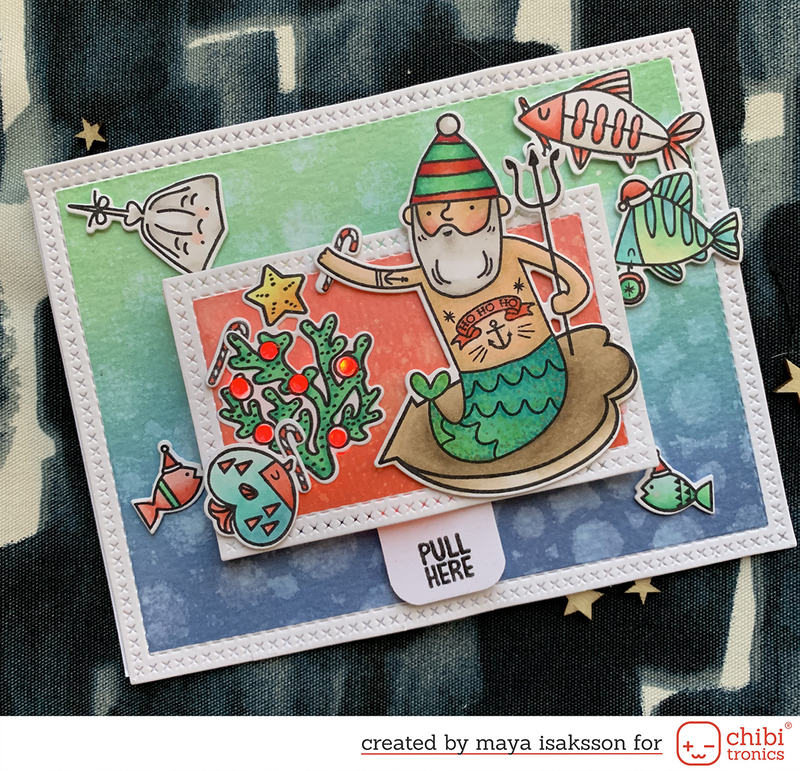 I’ve been really inspired by the cardsketches over at SWE Scrapbook lately and this week I really loved the sketch with a lot of circle elements on, Ulrika W made it. I kind of followed the sketch as it was, the circles are a bit different. I used a great circle background cut with the Cameo. I used the same text and the same little cute heart as in the sketch.